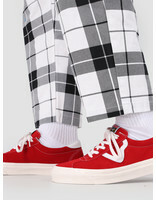 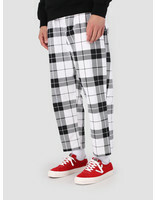 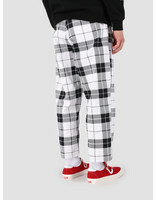 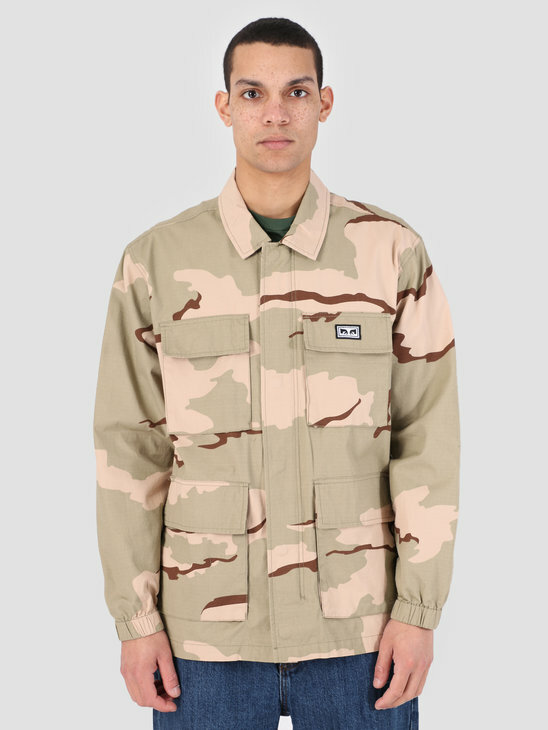 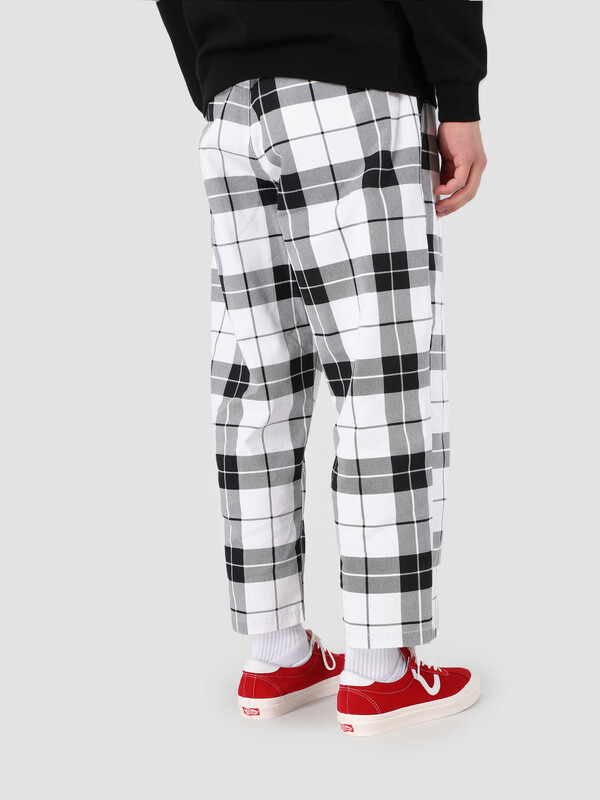 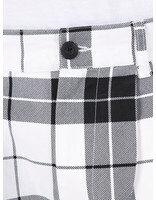 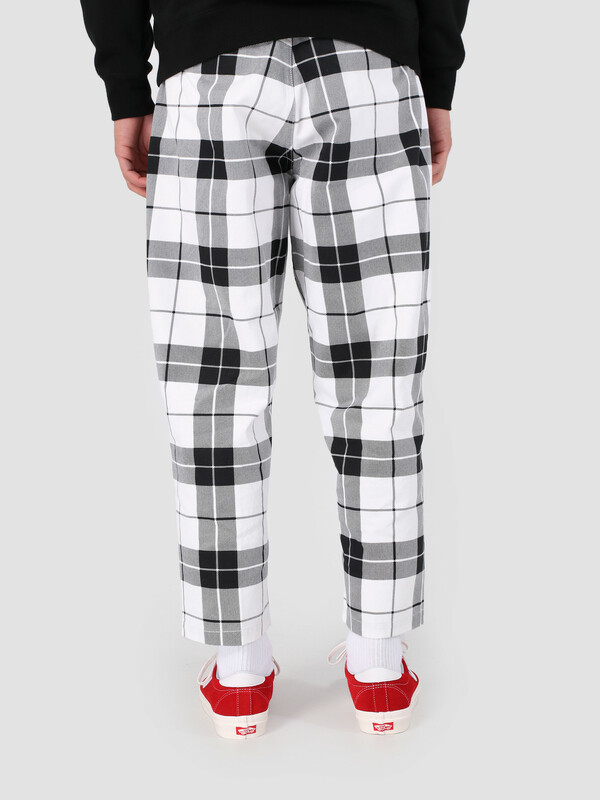 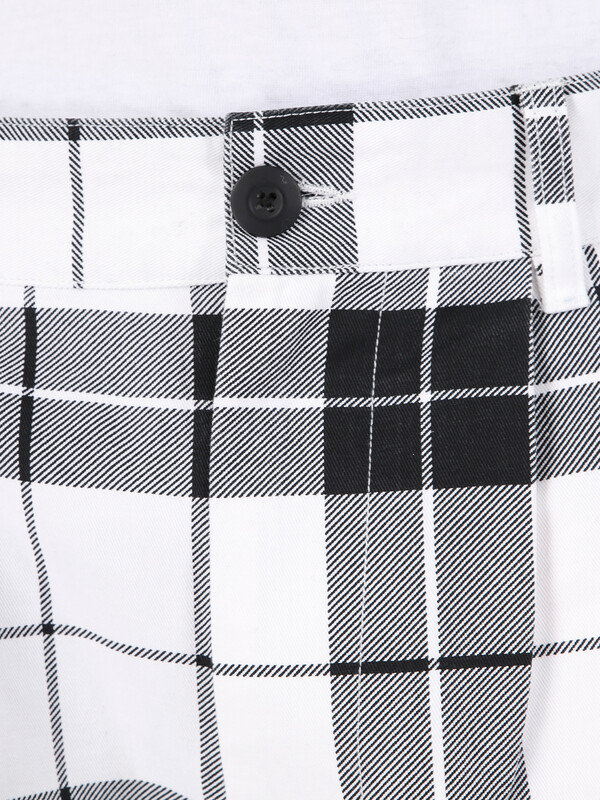 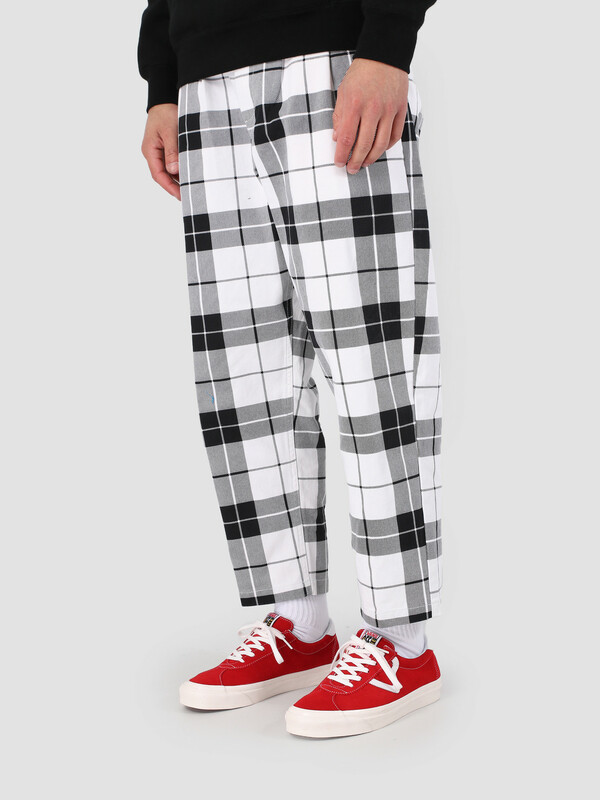 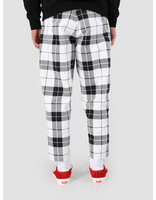 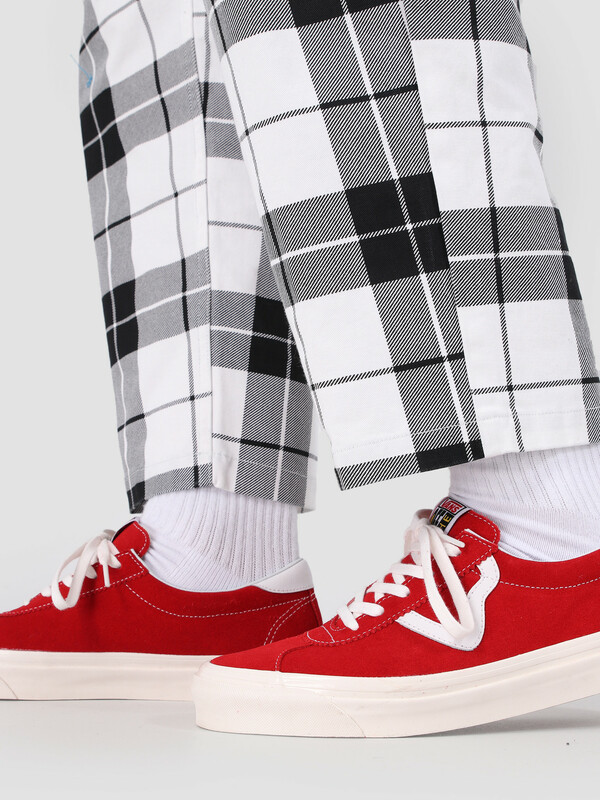 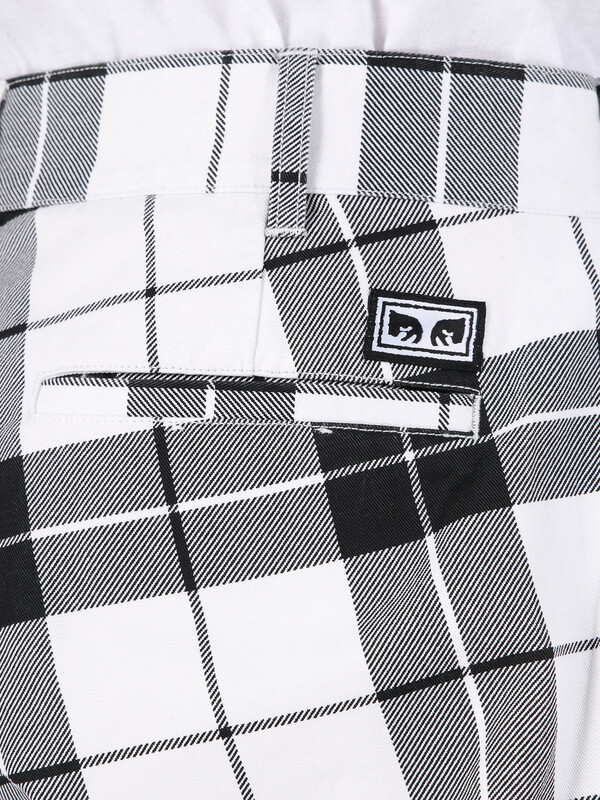 This is the Fubar Pleated Plaid Pant by Obey. 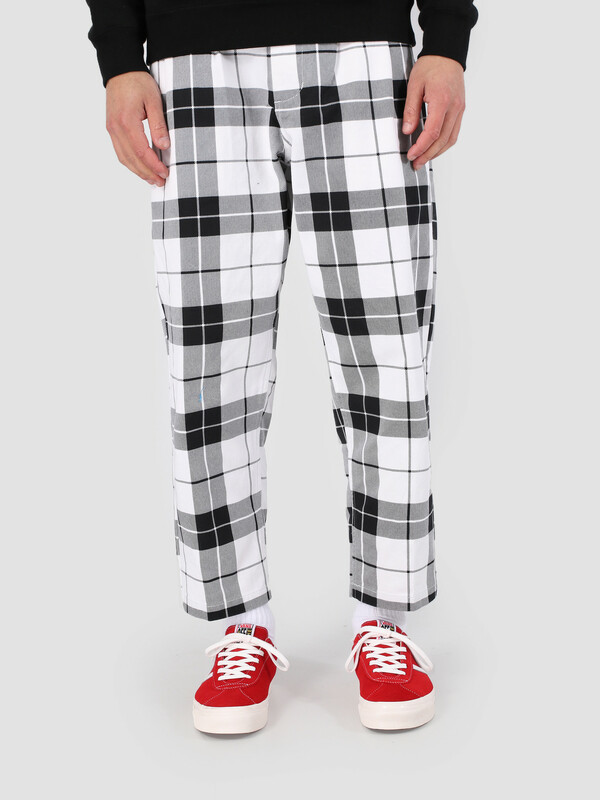 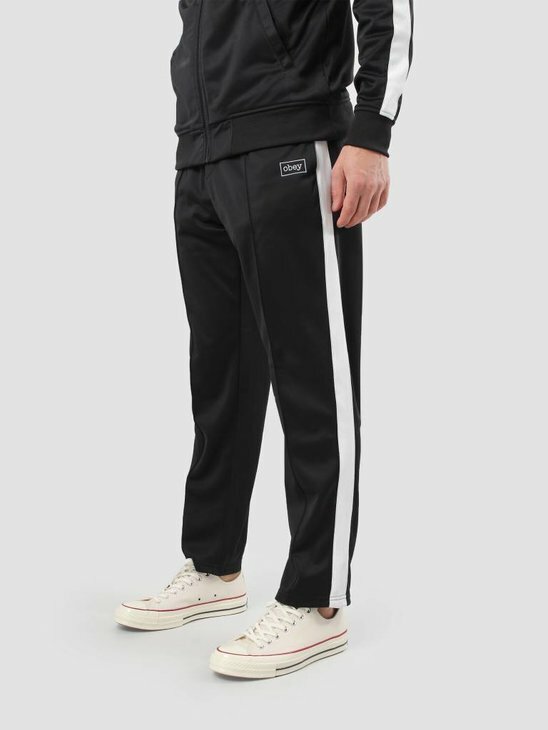 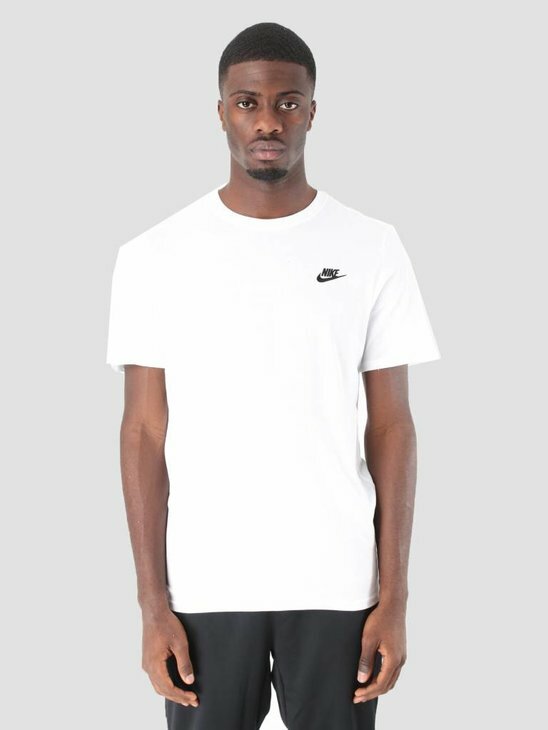 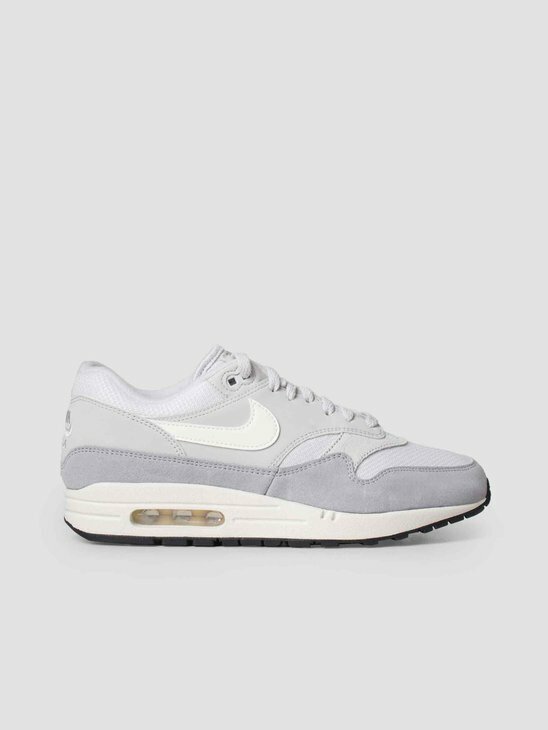 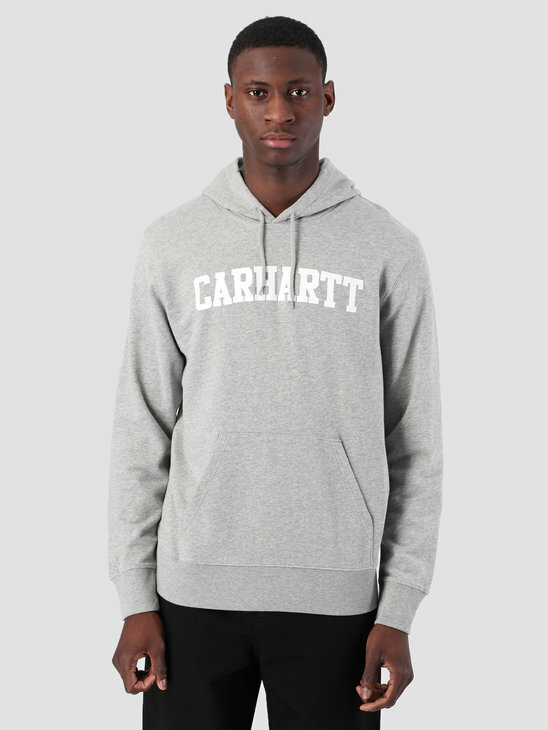 The Pant has a loose straight fit and features a zipper fly closure. 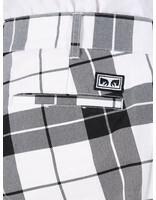 A classic pleated work pant with flooded inseam length, slash front pockets and icon eyes label at back right pocket.